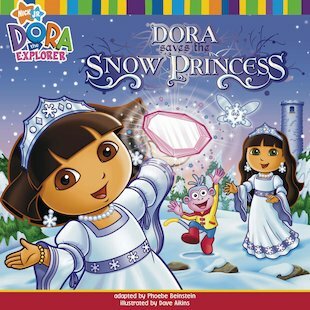 Step into the snow with Dora for a seasonal adventure! 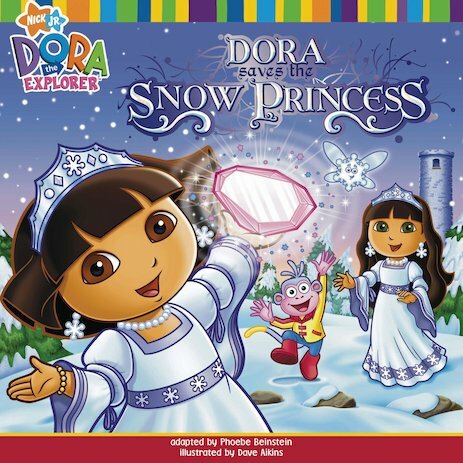 The world is crisp and cold and white and wintry – and Dora needs your help to save the Snow Princess! As brave Boots and Dora journey across the Icy Ocean, past the Snow Hills and through the dark cave, will they make it to the tower where the Snow Princess is held captive? And can Dora rescue the magic crystal from the witch before the Snowy Forest melts? Join Dora on her storytime quest!